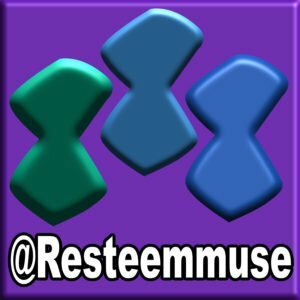 It is with excitement that I introduce my newest project to the Steem Ecosystem. Sprtshub.io is an open-source decentralized sports sharing platform that rewards contributors for the contribution to the world of Sports. We are using this platform that is riding on the Steem Blockchain to make the earnings possible without middlemen, fair and square. Sprtshub.io is currently in Alpha. While careful development and testing has been done and is still being done - bugs should be expected. @ejemai or @stach cannot be held liable for unknown issues, loss of funds (SBD & STEEM) or mistakes made by the user. Make sure to use your Private posting keys only when signing on the platform. SprtsHub.io was built entirely on the Steem Blockchain using the Steem-js library as our interface. We chose the js library because if it's flexibility and ability to run across platforms, since Vanilla js is already widely used on all platforms such as web, desktop and mobile. We implemented load balancers which distributes the load on a single node thus ensuring that we have as many nodes being deployed as at when its needed, this is very important for scalability. As for the backend, we implemented laravel framework due to it's massive scalability, speed and security. For security and caching we used Cloudflare so as to prevent against DDos attacks and malicious entry to the site. Cloudflare is the world's leader in cyber security and encryption. The website uses advanced TLS encryption for ensuring that all data sent to and fro from our servers are kept encrypted end-to-end. The steps to signup is easy and can be done in just 10 seconds. You can login with your email and password, so need worrying about constantly inputting your Private Posting Keys. It is just a one time exercise. Writing a post on Sprtshub is fun as you can get the best experience complete with preview page and markdown format already in place. 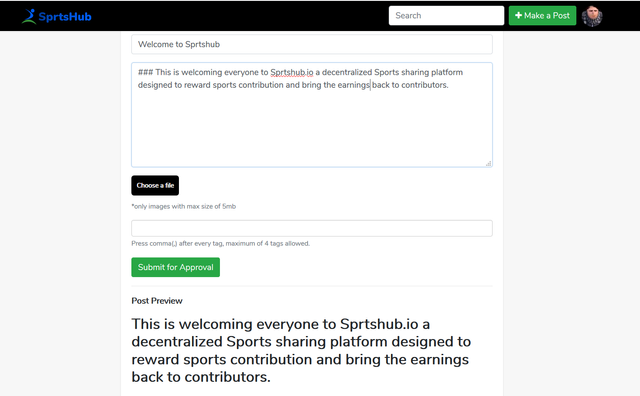 All articles published through the Sprtshub.io platform will be approved by a moderator to ensure it is a sports contribution and free from Plagiarism and Spam. We are poised to encourage original contents and will use this platform to promote a plagiarism and spam free content economy. 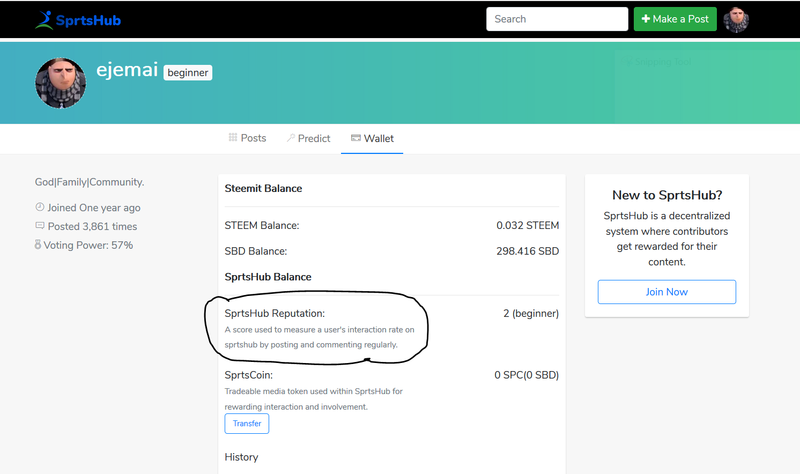 On the Sprtshub platform, users can mine SPC for contributing articles, commenting, predicting, staking and engaging on daily basis. You can transfer SPC to another user and also convert to SBD & Steem. Additional information on token capacity, ownership and distribution to be released soon on @sprtshub. On Sprtshub.io, every user has a unique reputation that measures participation and engagement. The default setting is 2 and it has nothing to do with your Steemit reputation; they are both independent of each other. 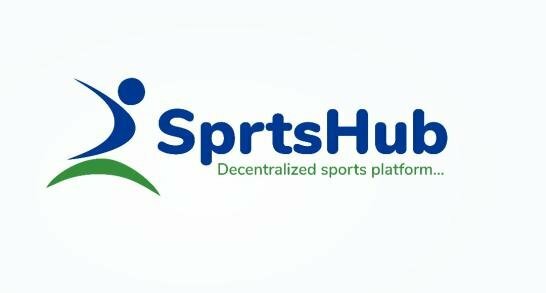 We have designed Sprtshub.io to be SMT compliant and we will be porting to this much anticipated offering from Steemit inc. Tokenizing sports will be fun and we are excited to be leading the movement to bringing fun and reward to the Sporting community on the Steem Blockchain. This is the Alpha stage and we are working round the clock to make sure we deliver a truly decentralized sports sharing platform and we will be listening to you to make sure we give you what you want. The website is fully responsive on mobile and web. Sprtshub.io is a STACH Project created to bring fun and rewards to sports sharing through the Steem Blockchain. Make the world a better place for someone today! Awesome work boss. Yet another engaging project. I have no doubt this will be very impacting. Nice work. Good luck into the beta, and kudos on using Cloudflare. thanks for the heads up jorrdc ! Wow. This is just heavy. Weldone bro @ejemai. Many more ground breaking initiatives to come. I wan dab for you for this kind idea! Na superb one. Ah de your back like say tomorrow no dey! This is great!!! @ejemai this is the best time to launch this seeing as the world cup is just around the corner!!! Once again, another amazing project ejemai, congratulations. Sir we are glad you introduced this to steems blockchain, this will make sports in general to be popular. Resteemed. Submissions should include a comprehensible commit history. At the time of submitting your contribution the repository didn't contain any code. Of course it does now, but the commit messages are all "Add files via upload", which means they still aren't comprehensible. The Github repository linked to the submission post must contain a readme file with usage and install instructions and an appropriate open source license, or be directly connected to such a repository. I was also wondering if there is a reason why you don't use SteemConnect? @ejemai you have done something that i didn't expect from a nigerian. Everyday i see you there is just something i can't explain but one thing i know is that you are a great man. This project must be heard on steemit and beyond steemit.. Thanks @bhoa, looking forward to seeing you there. This is sounds very good. Congratulations on this achievement @Ejemai. Exceptional concept. I'd like to talk more to you about the philosophy behind this and what it's going to do. As always, I love the work you do with STACH and always happy to see what we can do to collaborate and help. Thanks man. The benefits are endless and will continue the discuss with you in Dm. Thanks @mosunomotunde, glad you liked the project and looking forward to your engagements and participation. Great work, its quite amazing. The idea is unique. It sounds good already. I will look it up. Meanwhile, Big congrats on '70' reputation milestone. Mehn...it is not a small thing to become 'baba 70'. Thanks man and hope you enjoy the use of the platform. This is a welcome development, though I'm not a sports enthusiast, I'll do well to inform my friends about this who have interest in sports and football. Well done for this beautiful initiative. I am excited to hear this. Wow wow wow... That's all i can say... Didn't see this coming! Lol, we didn't see it coming too. We are happy to be part of something this grand that will encourage sports sharing and engagements. Very good concept. 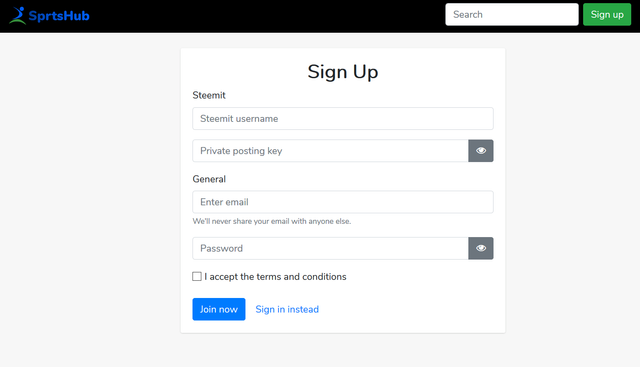 The steem platform is going wide in Nigeria through your hands. Keep doing the great work. More grace. Yes @ejemai I have always believed in your hugs ideas when it comes to blockchain revenlution and decentralition of morden day advancement. Bring sports to the light line of steemit is such a cool development. You got a 8.52% upvote from @postpromoter courtesy of @ejemai! I feel really not wrong to have joined the @stach community and more importantly already greeting to you sir and i will to suport anymore your project!! This is a welcome development sir. I hope to see it cover the world of sport and not just football. 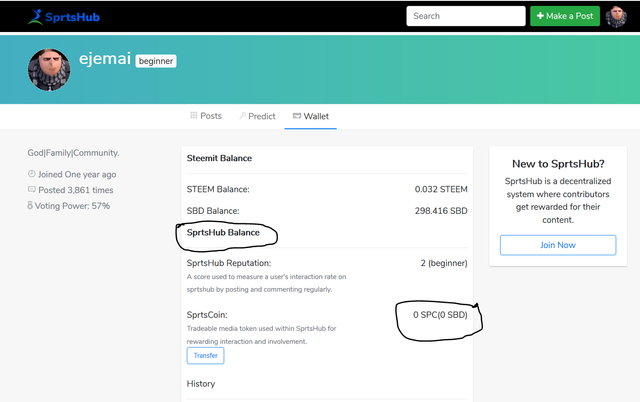 SprtsHub.io is a very big project, @ejemai you must have been working day and night to make each step a big progress.. May this project be a legacy thanks for using the best js library it is good to know that it connects to the steemit block gain. I'm seriously mind blown at this platform your bringing on board. Steemians would be happy to get on board. Thanks @eunireal1, your support and kind words makes the sleepless nights and hardwork worth it. Looking forward to having you on board. I know I mentioned this on the discord server, but lemme say it again. Fingers crossed Wina, fingers crossed. This is a huge step in the right direction. It makes me look forward to the launch of SMT, I was reading @steemhunt post today and I found out that Steem is truly a mother Blockchain. I will definitely make a post soon and try out the platform. I also love the Reputation feature as I value engagement. Thanks @ogochukwu. Your feedback and support is appreciated. Thanks. It is EVERY SPORTS. Those who love sports analysis and predictions can find where to lounge. Maybe I should get more interested in sports too. You keep disrupting and innovating. Weldone! Wow! This is really a big project! You have done a lot on this platform and you keep blowing our minds with unique initiatives like this one. I came across already on the what's app , didn't get a clear picture about it though , didn't know you had published here already. @ejemai Congratulations on your landmark achievement here on steemit, i must confess this is a step in the right direction. This will benefit millions who are lovers of sports, its really welcomed development. I will contribute my own quota by Resteeming this great achievement as it has to do with sports, a lot who have not heard will do so, please permit me to resteem and registers as well. Gracias Amigos, keep it up. Thanks for your support and please do resteem and join us on the platform. Great initiative but I do have some questions. if I do post via sprtshub, will my posts than still be upvote by for instance steembasicincome? are these posts also visible when a users browse through their feed on steemit or busy.org? will there be a beneficiary reward for sprtshub? upvoting post will also have an effect of the steem voting power, isn’t it? Yes, it can be upvoted by anyone because once it is approved, it will appear on the Steem Blockchain. 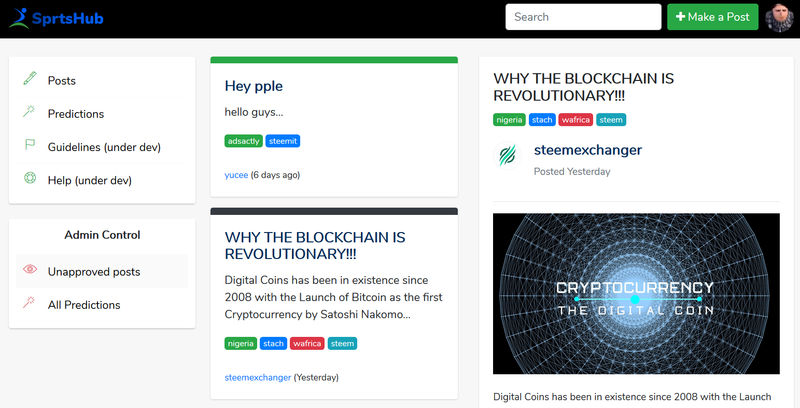 Yes, the posts are visible on busy, Steemit and all such platform connect to the Steem Blockchain. There is beneficiary reward for using Sprtshub.io. Users get rewarded with Sprtscoins for article posted and also for interactions. Yes, this is a project developed on the Steem Blockchain and whatever upvotes you get reads on your Steemit account as well. Thanks @ejemai for the responses. When in doubt it is better to ask than assume and afterwards being wrong! Thanks man. You are on point with your comment,. There is so much more coming and we will keep working to make sure we deliver a world class sports platform. The whole package is guaranteed. Predictions, betting live streamings, commentary and contest. Wow, this is really cool.. I've always looked for some kinda sporty blockchain. I'm following this news from now. This is great boss @ejemai. You have indeed taken the game to the next level. Congratulations sir. I want to be like you when I grow up. We all are still growing as we still have growing up to do. Looking to see you on the platform. Yaaaay!. Oh my world. You are too impressive. Wooow! This should be exciting. Your heart is golden sir, always looking for ways to help and make things better. Yesss!!!. Thanks bro. The Blockchain allows us dream bigger. This is all you sir. Thanks a lot as always. Encore @ejemai, Resteemed and shared to the World! This project is really informative. This is a welcome development mostly for those of us in sports community, this project will really make sports popular in blockchain. Resteemed. This is a very perfect idea, i would love to work on this project as a developer. @ejemai, good job because you have given the lovers of sports, a reason to smile, thnks sir. Where will you store our posting keys?? Why don't you implement steemconnect? This is really amazing...my head yas blowed..lol! I never saw this coming. This is really going to be fun for sports lovers on the blockchain, combining business with pleasure...kudos boss! Learn how to contribute on our website or by watching this tutorial on Youtube. This is a good one papa 70 @ejemai, steemit is unstoppable especially with your kind of person in here.